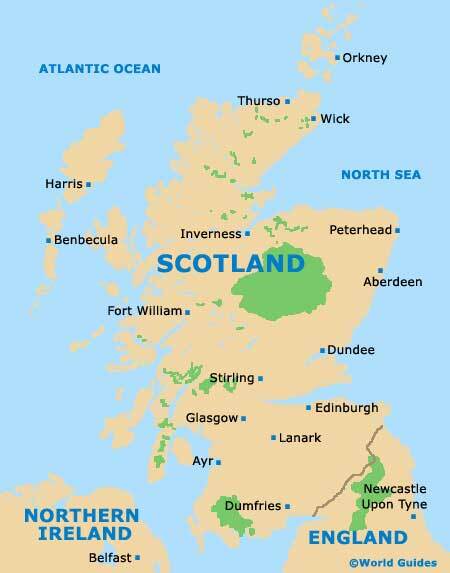 Located on the north-western side of Scotland and directly west of the Isle of Skye, Benbecula is an enchanting island. Part of the Outer Hebrides, Benbecula can be found between the nearby Uist islands, which are linked by causeways. 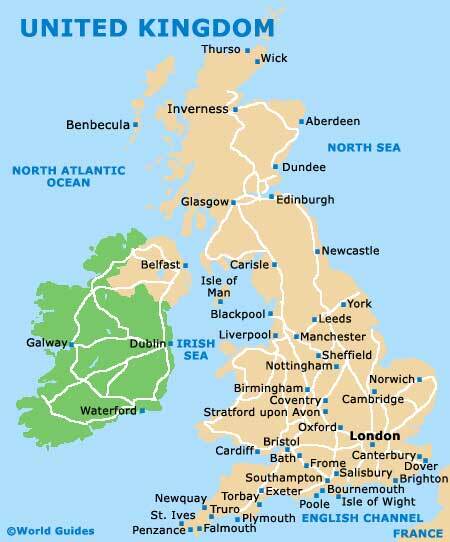 However, it is only possibly to reach Scotland's mainland by either plane or boat. 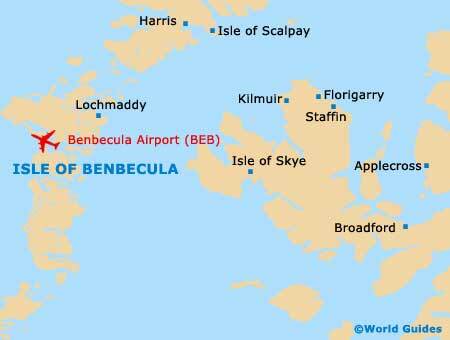 Due to its remote location, the Benbecula Airport (BEB) has become especially important to the local community and regularly links much of Scotland, together with other nearby Hebridean islands. Benbecula Airport is also used by Scotland's air ambulance service, in emergency situations only. The Western Isles have a unique and memorable charm, comprising a number of separate islands, of which Benbecula, North Uist and South Uist are amongst the most noteworthy. Well-attended seasonal highlights on these linked islands include the North Uist Highland Games each July, followed shortly afterwards by the equally popular South Uist Highland Games, together with a number of local agricultural shows. The most prominent village on Benbecula is Balivanich, which lies on the north-western side of the island and features a number of important local buildings. Benbecula Airport is also situated in the Balivanich area, together with the bank. Other notable villages here include Craigstrome on the eastern side of the island, and nearby Lionacleit, which is home to the main school and an interesting museum.